At B+B SmartWorx, we design, manufacture and support network connectivity equipment that is easy to deploy, easy to use and easy to manage. Our products are used for mission-critical applications, particularly in remote and/or demanding environments. We believe our growth is driven by customer satisfaction and product innovation. With the capability of integrating existing equipment and network technologies, B+B SmartWorx products enable networks to adapt and evolve into more autonomous, smarter, responsive and decisive systems. We enable solutions that add new layers of sophistication to existing M2M data networks and provide dramatic new capabilities that ultimately improve a network’s efficiency and productivity. We are a product company that provides solutions, experts in the complete network connectivity stack. From the edge asset to the analytics applications, network connectivity is the glue that enables Connected Intelligence. 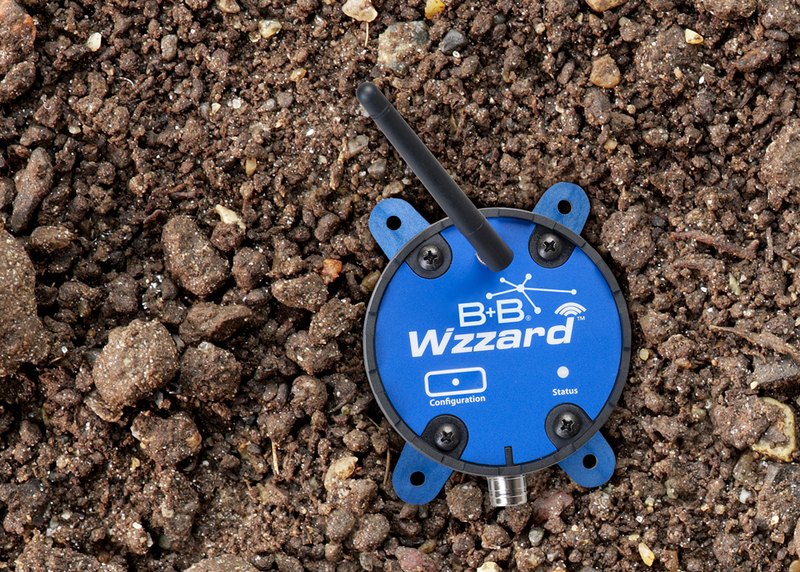 For more than 30 years B+B SmartWorx has been a company that designs, engineers and manufactures network connectivity equipment for rugged and remote conditions. With more than 3,000,000 wired M2M connections, more than 300,000 wireless connections and more than 400,000 connected vehicles, our technical teams understand connectivity like nobody else. The Industrial Internet of Things is blowing open the potential for improved asset performance, new analytics driven business models changing how our machine world communications. We are entering a world of enormous change and unbounded opportunity. A connected world in which everything that is connected will be able to compute, and everything that can compute will be connected. Raw data will be transformed into meaningful, actionable information. We will spend less time implementing and more time innovating. B+B SmartWorx delivers the network connectivity hardware that lets customers deliver on that promise of asset performance. Now, as part of Advantech, B+B SmartWorx will be able to approach this new world at every level. Together, we will add even more sophisticated Internet of Things solutions for customers around the world. Bringing the best partners together under a virtual single roof is key to the B+B SmartWorx philosophy of connected intelligence. Instead of a “one size fits all” approach, our Partner Ecosystem is designed to align the right partners against the unique challenges of a customer’s application. The industry leading companies we partner with are credited with some of the most innovative technologies and solutions in their industries. Connecting with like-minded technology trailblazers enables customer’s access to strong technological, competitive and strategic advantages for business. Together, our focus is on extending the capabilities of our combined technologies to provide broad, highly valued solutions for customers in areas of strategic importance to the global market.